You can call it the perks of being rich but I call it brother sister love! 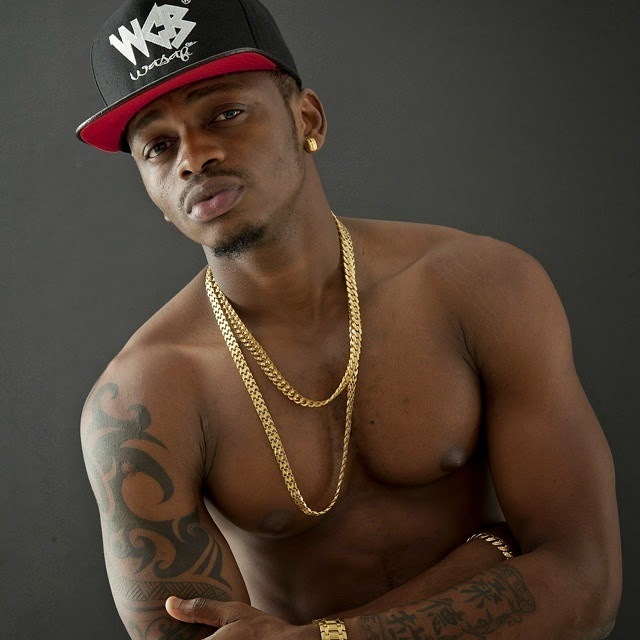 Well,Tanzanian superstar Nasibu Abdul alias Diamond Platinumz yesterday gifted his elder sister Mwajuma Abdul Juma with a brand new car for her birthday. The Kama Yule singer has time and again proved that he cherishes his family and he is that guy who despite being popular world over he puts his family first. 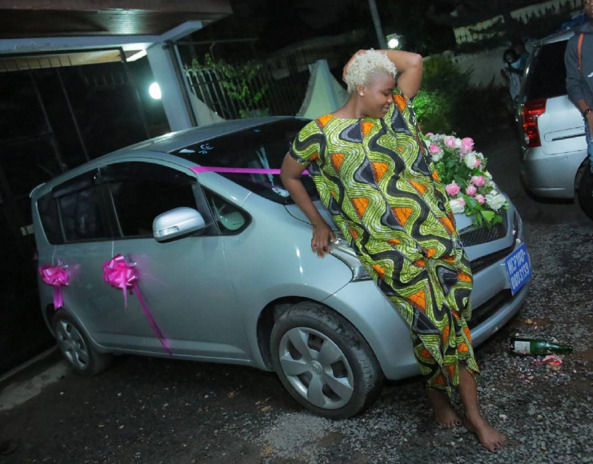 During Zari Hassan's birthday he threw a star studded party for her at their mansionette home and now a car for his sister. Baba Tiffah shared a photo of this birthday present on Instagram accompanied with a heartfelt birthday message on the caption.